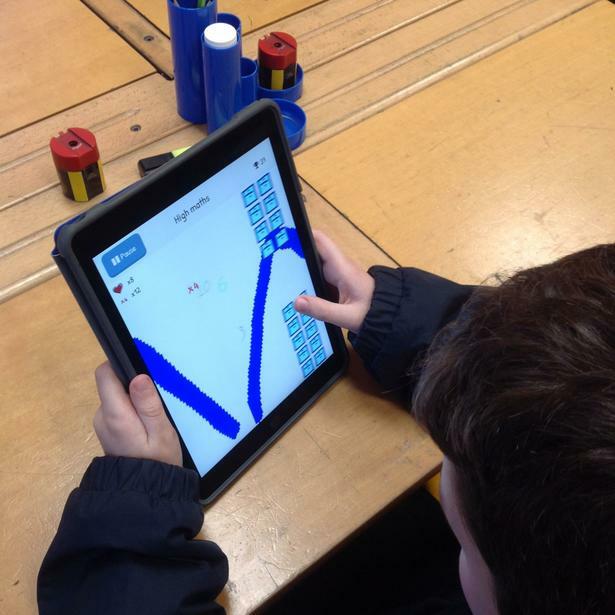 Incredibly this week, some of our Year 3 pupils have been able to create their own maths games using sketch nation. The children would first have to select the genre for their game (for example platforms) then design a background, a character, obstacles and power ups to make the game successful. 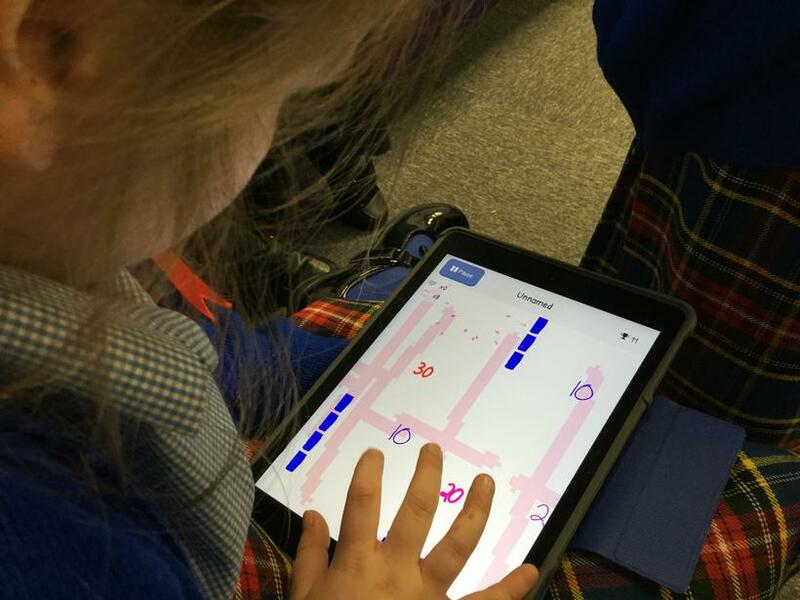 The children focused on their times tables knowledge to develop their games. If you would like to try one of the games created, please follow the link below.